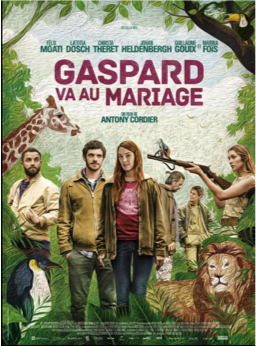 After many years of keeping a careful distance, Gaspard, 25 years old, has to renew contact with his family when his father announces he is getting remarried. Accompanied by Laura, an eccentric girl, who agrees to play therole of his girlfriend for the wedding, he finally feels ready to set foot again in his parents’ zoo where he is reunited with the monkeys and tigers he grew up with…But between a father who’s too much of a womanizer, a brother who’s too square and a sister who’s far too beautiful, he’s not aware that he is preparing to live the last days of his childhood. 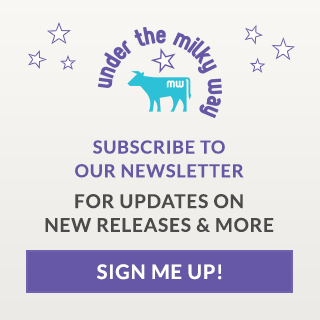 Under The Milky Way is dedicated to the digital distribution of independent and international feature films and documentaries. We are the result of an international team working directly with filmmakers and rights-holders to bring you the best, the odd, the hard-to-find, the somewhat different, the disturbing, the old, the new, and the future of cinema. For more information about our company, please visit our corporate website www.underthemilkyway.com. For any inquiries, please reach out to us at info@underthemilkyway.eu or find us on facebook, twitter, or linkedin.